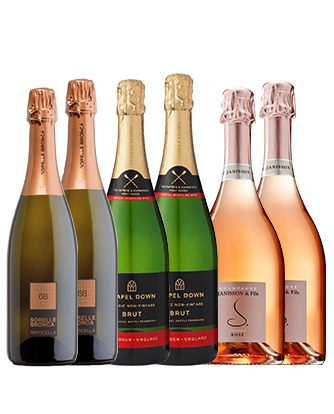 A mixed case of sparkling wines purely for relaxation and enjoyment. 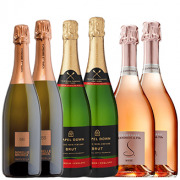 Inclusive of single vineyard Italian Prosecco, uncommon sparkling from England and elegant champagne rose from France. 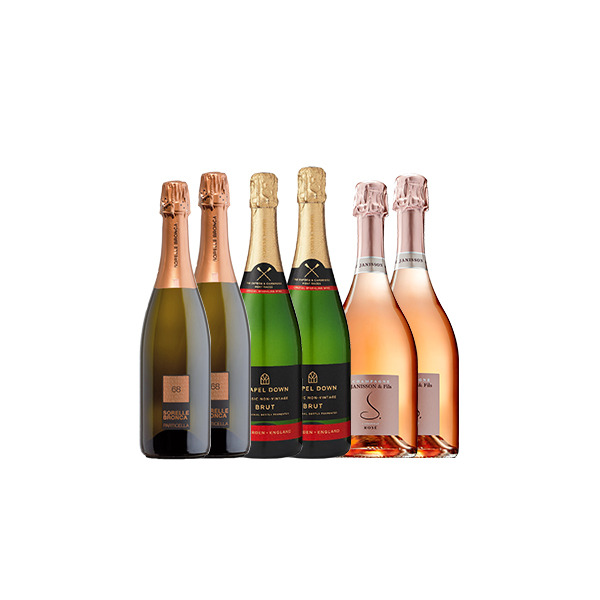 This mixed case will definitely satisfy your sparkling desire.